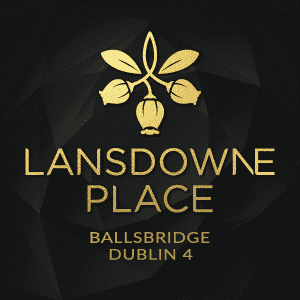 The latest phase of Lansdowne Place, on the former Berkeley Court Hotel site in Ballsbridge, has been released. Twenty-three homes are for sale, in a mix of one-, two- and three bedders. The least expensive are the 65 sq m one-beds, which start from €825,000. There are a couple of three bedroom duplexes that have their own hall door, priced at €1.77m. For those who like to rise to the top, three penthouses are for sale, starting from €2.15m. They include a 350 sq m, three bedroom home. They say: Amenities includes a library, meeting room,cinema and hospitality space.